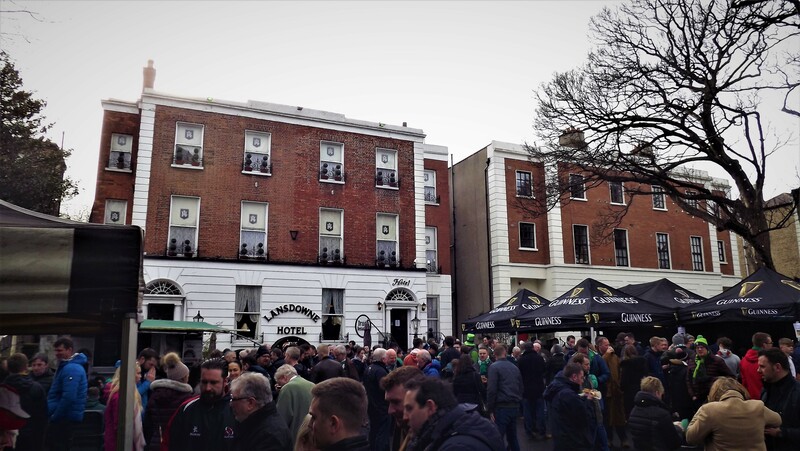 St Patrick’s Day is obviously the busiest day of the year for Dublin pubs, and it’s made doubly busy by the fact that Ireland have the chance to win the Grand Slam against England in the 6 Nations. Getting a table in a pub on Paddy’s day is a hard enough proposition without adding the match into the mix. 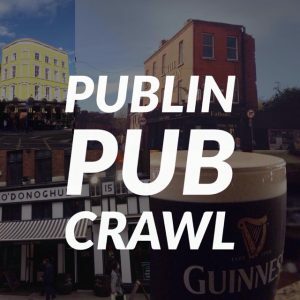 We’ve found one pub taking bookings, but you better get to them quickly. 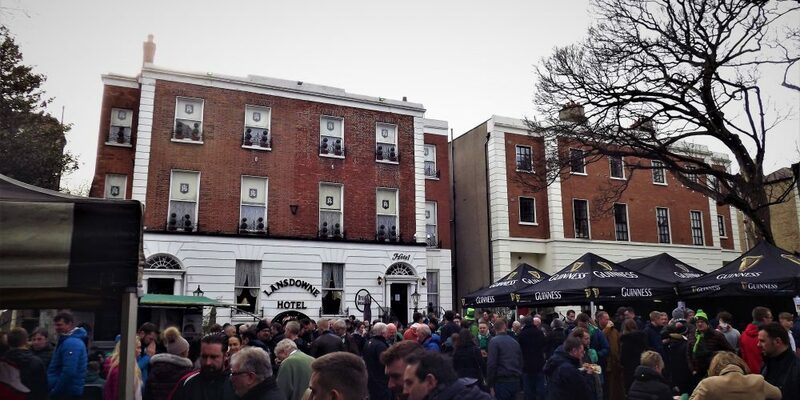 The Den Bar in The Lansdowne Hotel are taking bookings for the day and will even offer free finger food for group bookings of over 10 people. 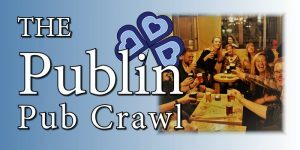 The Den is a lovely spot on Baggot Street over the canal and is a favourite for pre match drinks before Aviva games. There’s a traditional look to the bar and plenty of TVs dotted around it to watch the rugby on. 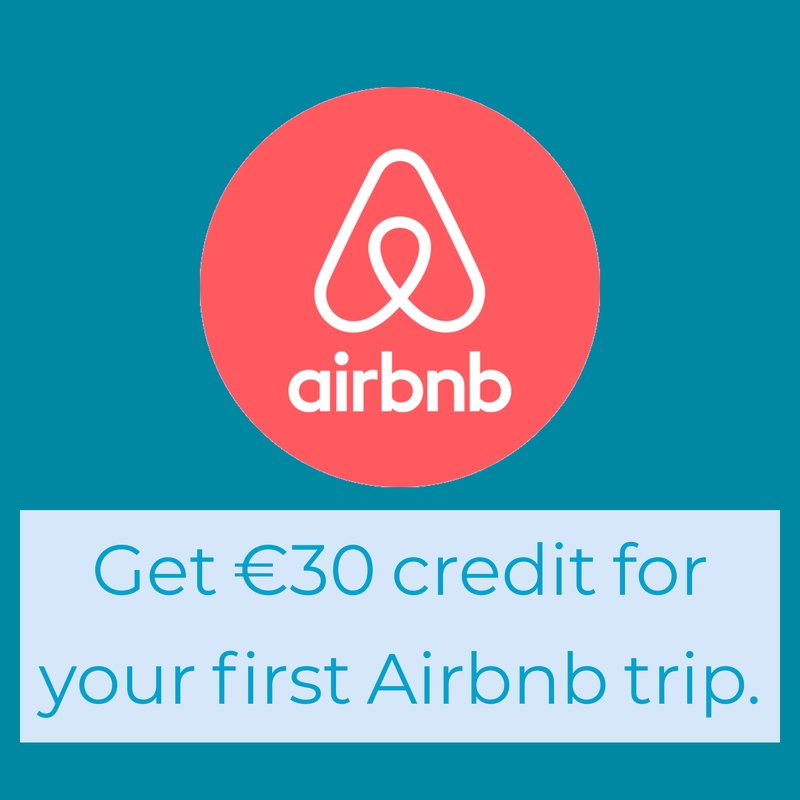 Give them a call at 01 668 2522 to book.